Yesterday I highlighted 5 roles which should never be recast. When devising the list, I soon realised that there are a few more too. These roles are slightly different because they aren’t quite as impossible as the last post. There are some that will never be recast and are being mentioned purely for debate and others that people may consider worth a recast. Hugh Jackman has made Wolverine his own. It is a role that is so synonymous with the actor that it just won’t work with anyone else playing the Canadian killing machine. With Jackman hanging up his claws for good next year, recasting is a huge possibility but whoever takes on the adamantium skeleton has a mountain of expectation to climb and overcome. Daniel Radcliffe has successfully surpassed and outlived his wizard boy role but with new stage-production “The Cursed Child” offering new Potter to the world, as well as a prequel later this year, the talk of a fresh Potter movie is never far away. The stage-show does have a new, older actor playing an adult Potter but on the big screen, there can really only be one man for the job, the man who dedicated his early acting career to the Potter saga. 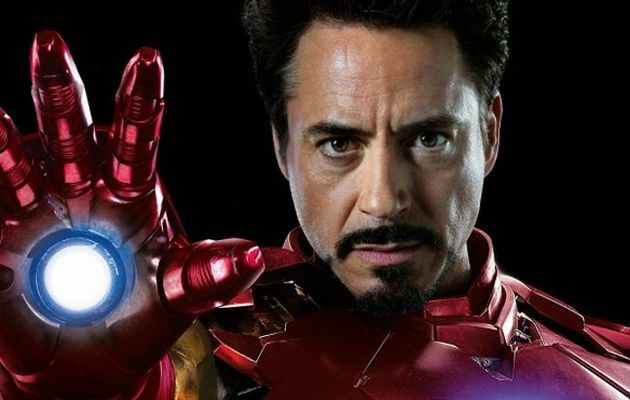 The Marvel Cinematic Universe has undergone cast changes already. Both were early days, before the franchise really took the world by storm, with both Don Cheadle and Mark Ruffalo taking up the mantle of War Machine and Hulk respectively. These were accomplished with little issue but it would be impossible to do now. Nobody else could be Tony Stark than Downey Jr, Chris Evans in Captain America and Chris Hemsworth’s Thor. That also goes for any of the “minor” characters too. The comics don’t recast, they replace, with a new Iron Man, Spiderman and Captain America. The superhero can change, the person playing the man under mask shouldn’t. Mission:Impossible was never really about one single man but an IMF team and to some extent the movies have kept this dynamic, with just one constant – Tom Cruise. Cruise has made Ethan Hunt his go-to role and made the Mission: Impossible franchise a serious contender against both Bond and Bourne. 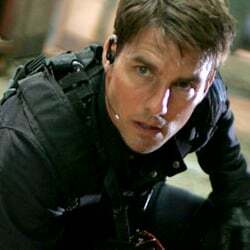 In fact, forget recasting Hunt, could you envisage a Mission: Impossible without Cruise? This would never happen of course but then again, in Hollywood any idea is considered. 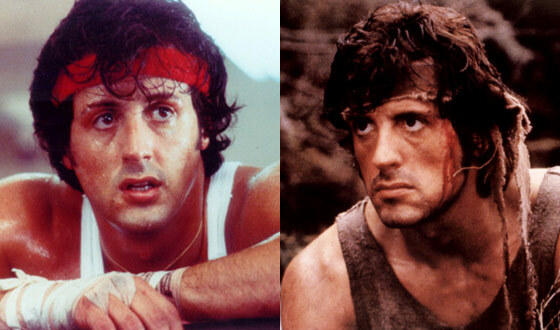 It wouldn’t be a shock if a studio decided to reboot either character, starting Rocky from the roots again or taking a look at Rambo’s army career. Rocky seems less likely with the brilliant Creed being a success but Rambo without Stallone doesn’t seem implausible, or a good idea. Overall, five more roles which you couldn’t have anyone else play. This won’t stop it happening though. Hollywood is a money-machine and the big studios will always go for the recognisable rather than take a risk on something new, much to the detriment of many modern movies. I don’t think the recasting was so bad because of what they were wanting to achieve. I think the issue was the film they made was so poor. After growing up seeing all the movies I can only picture Kruger as the snarky sadist with a morbid sense of humor played perfectly by Robert Englund. The only one I agree with is Rocky. Even Wolverine? You can see someone else taking that role successfully? Han Solo recasting is blasphemy. Hmmmm… I am of the opinion that the whole Potter thing should be redone from scratch (not a popular opinion, this I know). Some things they nailed there. Others they didn’t. I am a fan of Radcliffe’s work, but thought him abysmal in Potter,to be very honest. That would be a huge and bold move. I can’t see them doing it, especially because most people believe that Potter has been done very well. (I can’t really comment, I’ve never read the books and don’t have much of an affinity with the movies). The movies crushed me. Deviated from the books SO MUCH at times I wondered if it was a totally different story altogether. Oh, well.